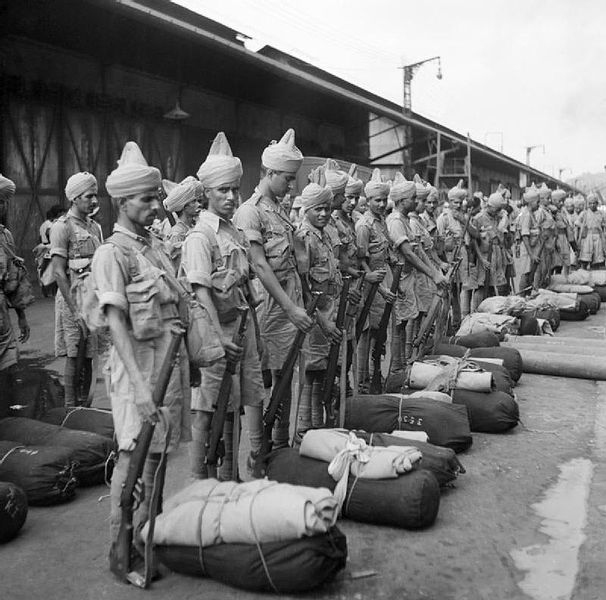 In this podcast Dr Sumita Mukherjee examines South Asian British History from 1900 to 1947. 1. Introduction: How did South Asians establish family life in early 20th century Britain? 2. World War 1. South Asians the largest volunteer force. 4. Political Activism. The future of the Empire and the position of India. The Indian Workers Association. 5. The Indian Nationalist Movement and the fight for independence for India. South Asians an established physical presence in British life.